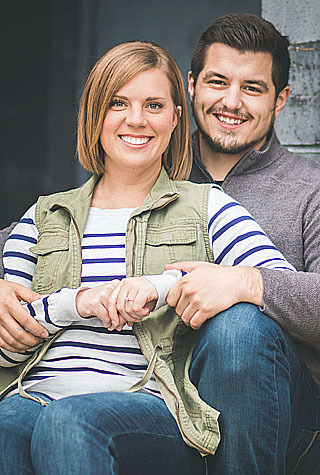 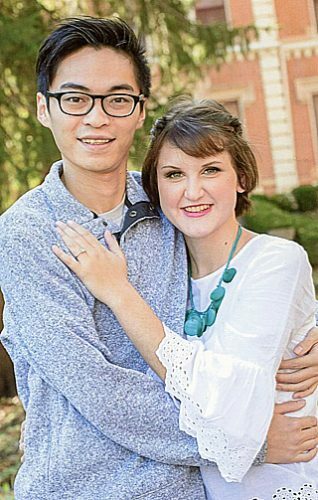 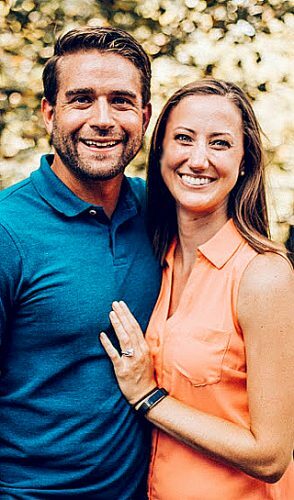 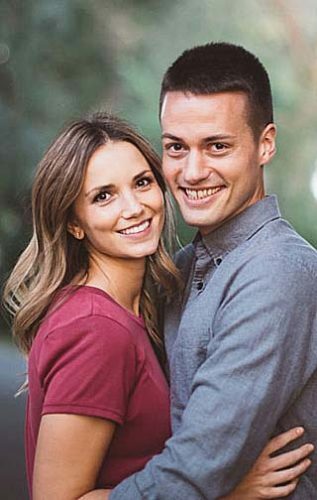 Ty Michael Shuck and Jeanne Marie Schoof announce their engagement. 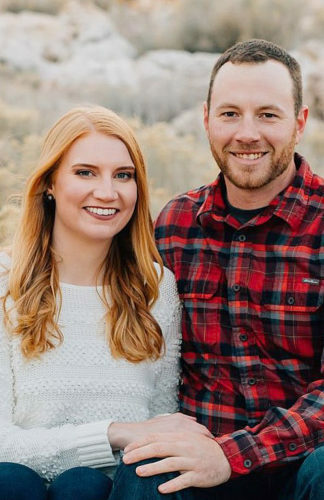 Ty, formerly of Mapleton, is the owner operator of MAG 7 Transport Inc.
Jeanne, formerly of Sleepy Eye, is a Senior Business Systems Analyst with Wells Fargo Bank. 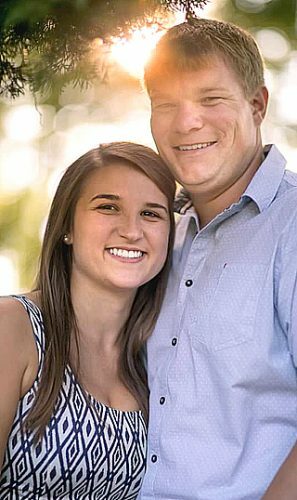 A July 30, 2016, wedding is planned aboard the Grand Duchess Cruise Line in Hudson, Wis.